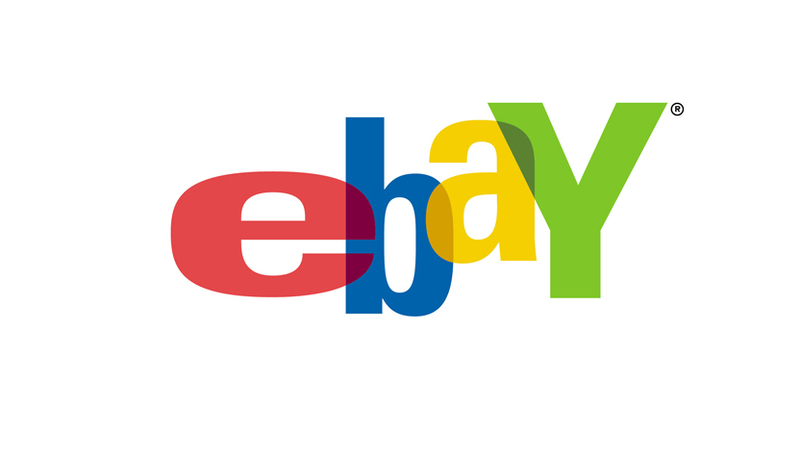 PPDG has added discounted Babies”R”US Gift Cards to the list of discounted gift card deals on eBay. Warning, these purchase will no longer earn 5X. Read Mark’s post The End of an Era: 5X Earnings on Many Gift Cards DEAD! This is a good offer and could get you decent savings at Babies”R”Us or some free credit card rewards, but they’re small denominations and limit is 3. These should still sell out quickly. Next articleJoin us for a Live Q&A Session Tonight! Thanks for the heads up. I think i just got the last 3. Heather Rehmel on Winner Winner Arby’s Dinner – My $6 Flight to Hawaii is Booked!!! Sharon Kurheg on Winner Winner Arby’s Dinner – My $6 Flight to Hawaii is Booked!! !